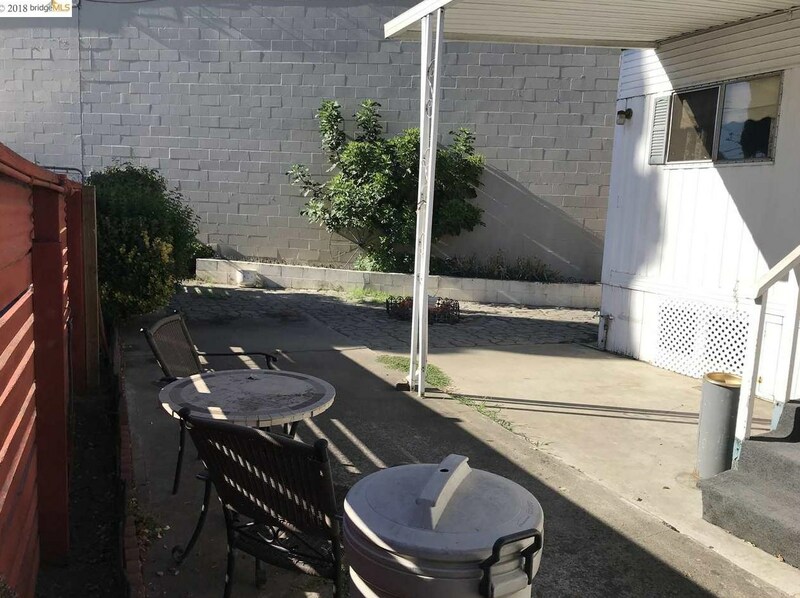 This is the only FAMILY PARK IN BRENTWOOD! 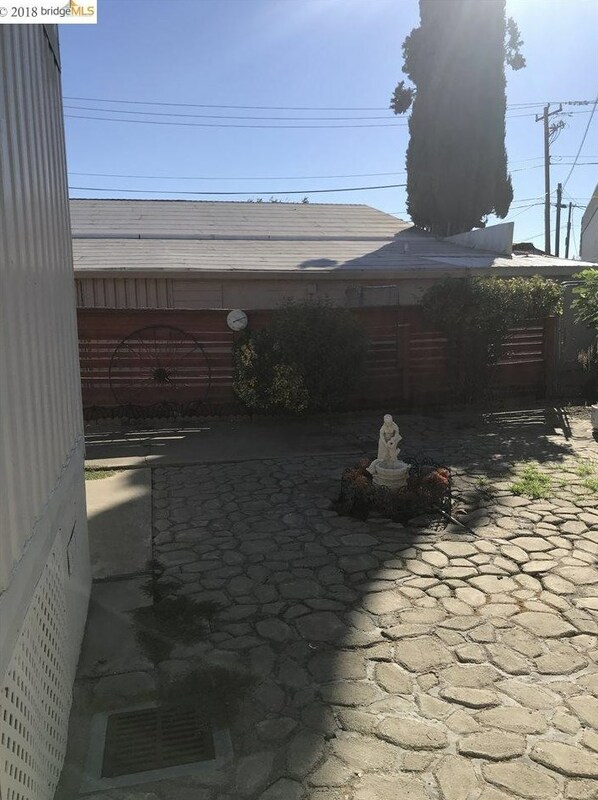 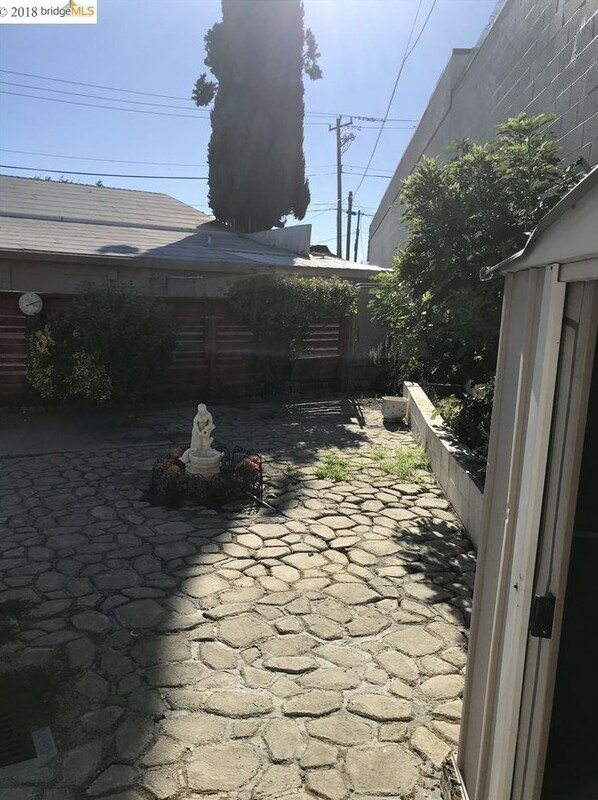 Do I need to say more, family park pets ok, extra large fenced in back yard, Move in ready with ridiculously low SPACE rent, this home will not last being a large 2 bed 2 bath home in a family park in BRENTWOOD! 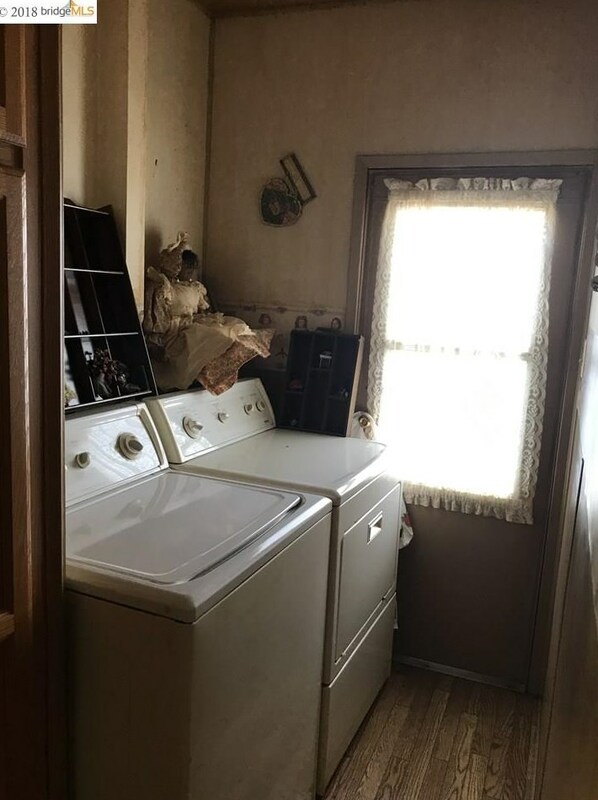 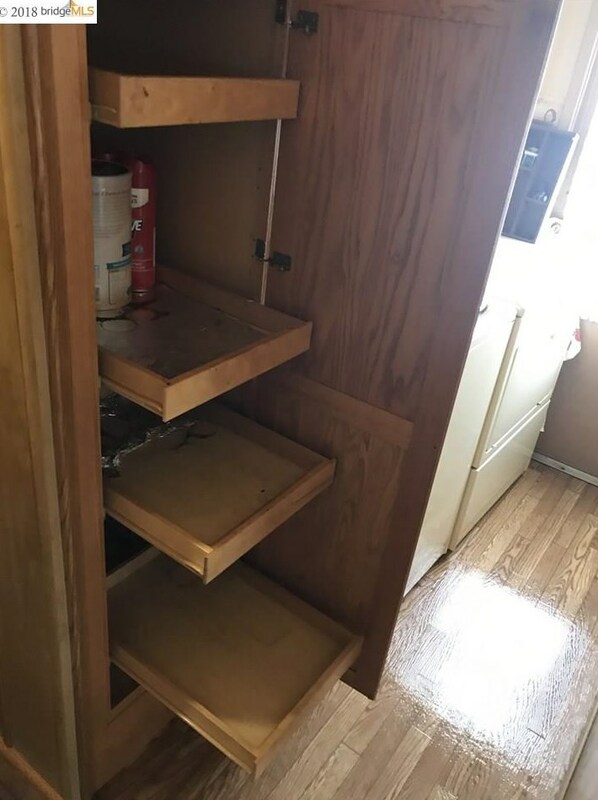 Home is ready to be moved into in less than 30 days, quick sell! 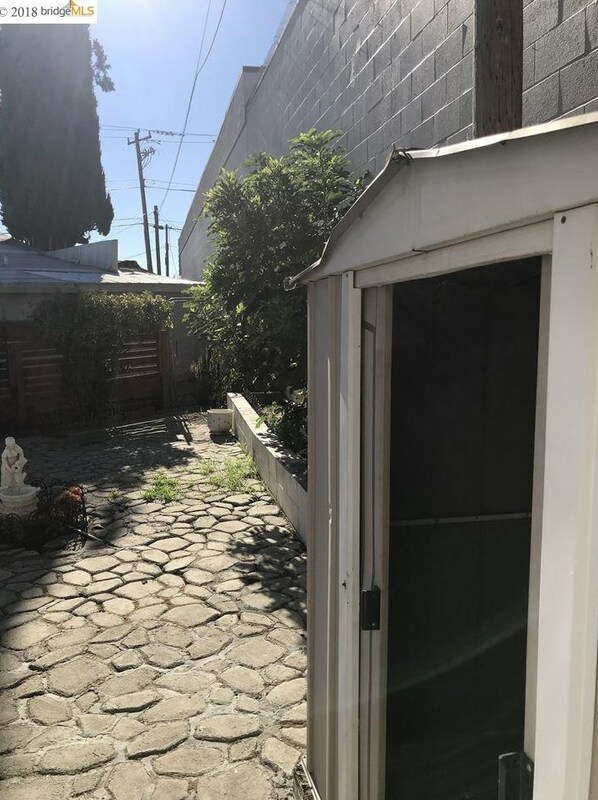 Private extra large screen room! 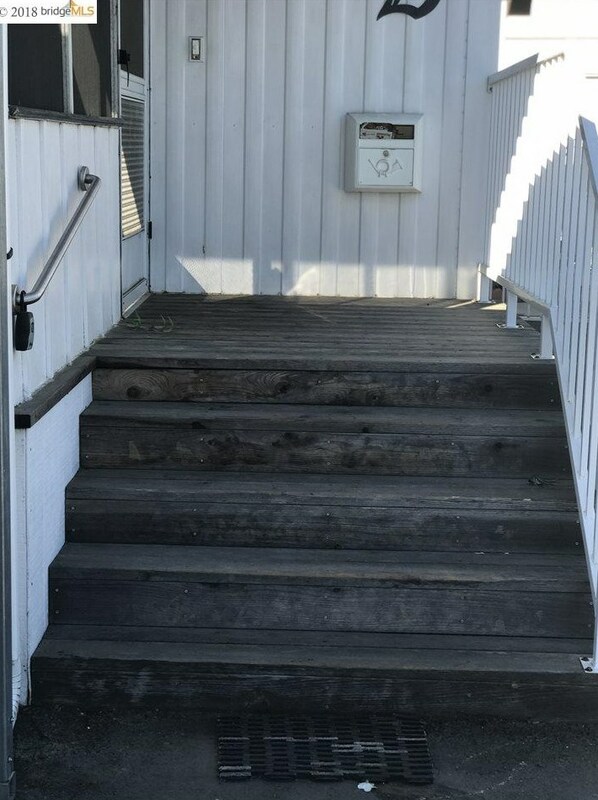 Did I say the only family park in Brentwood! 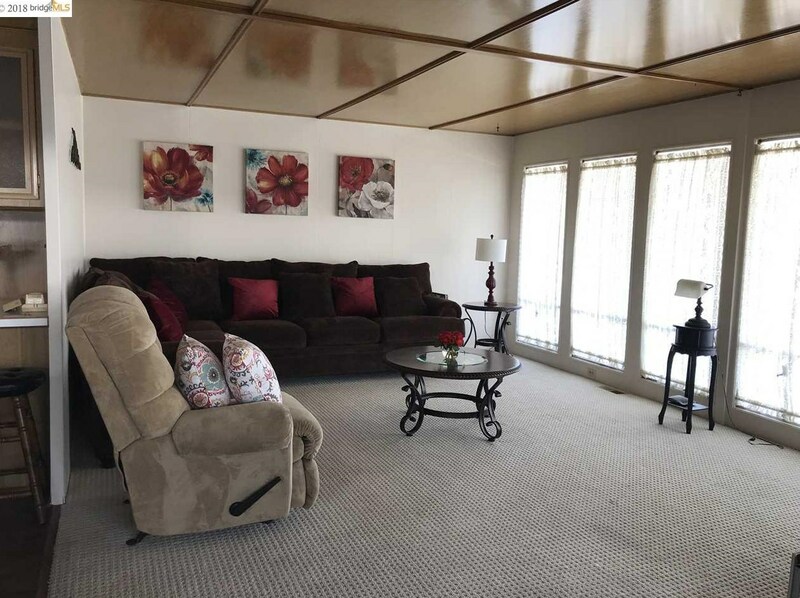 Be the first one to own a DOUBLE WIDE HOME in Brentwood in an all age family park!! 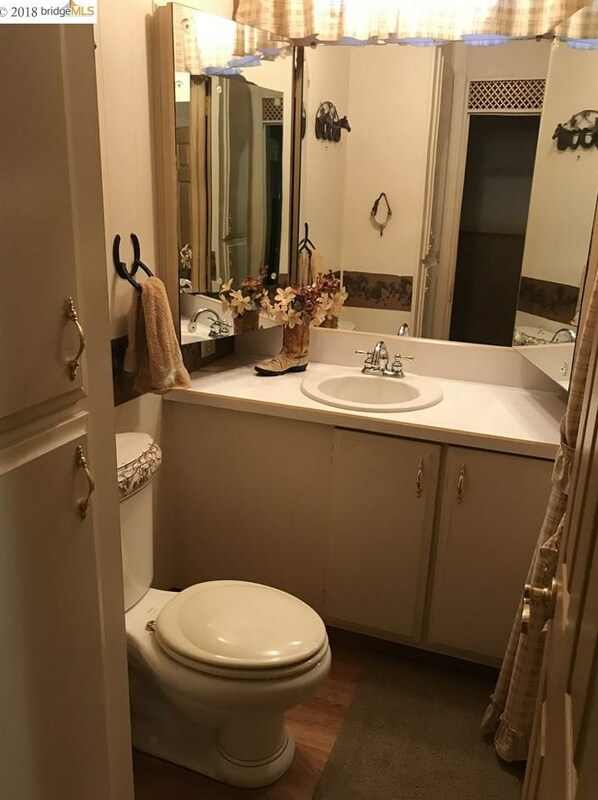 Listed by All Phase Brokers, McKinney, Judy J. 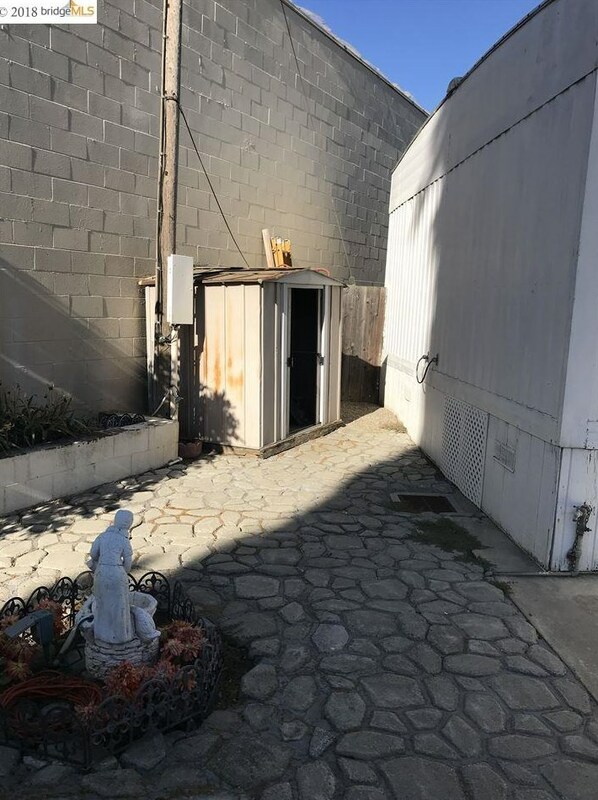 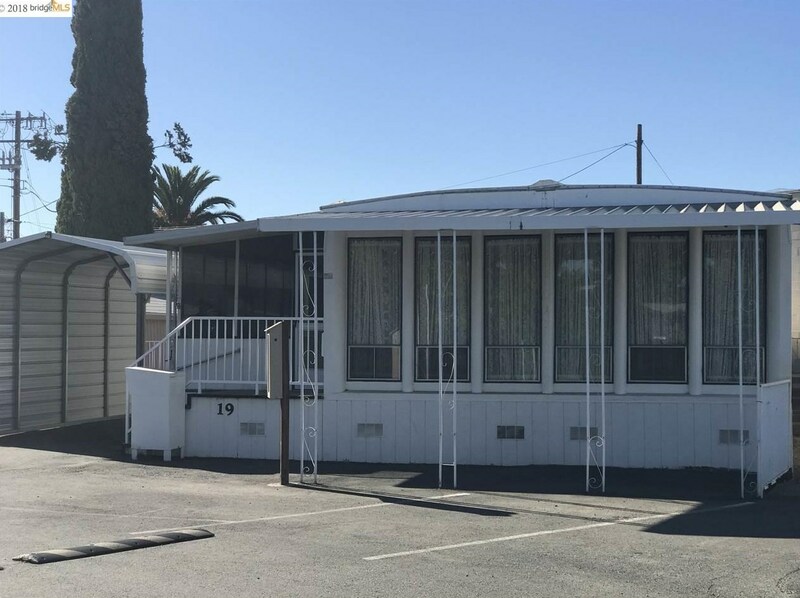 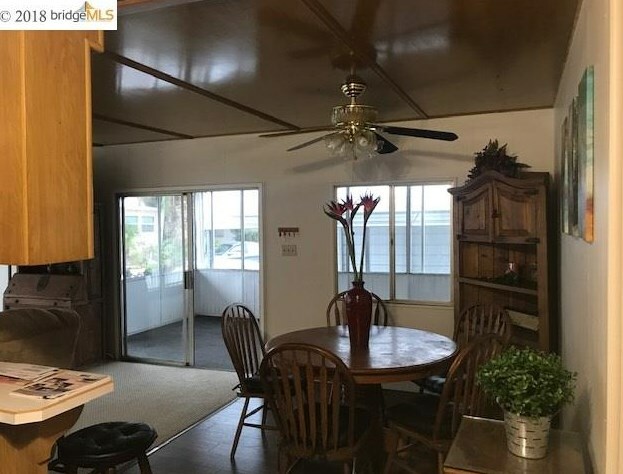 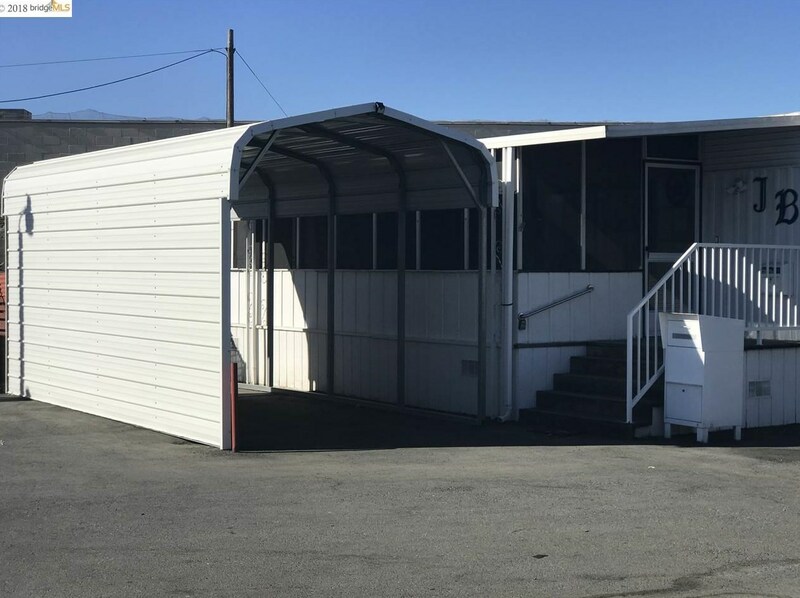 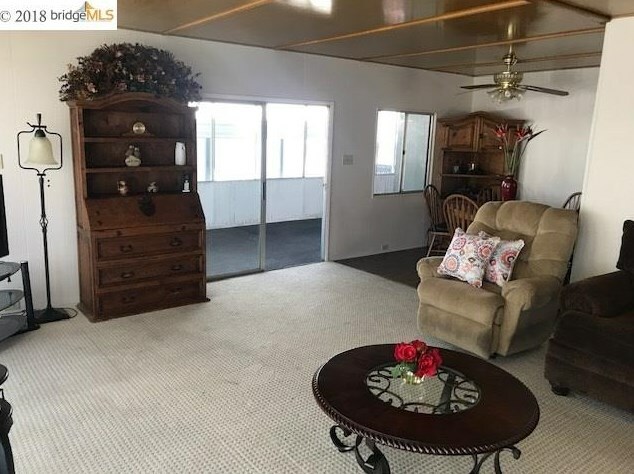 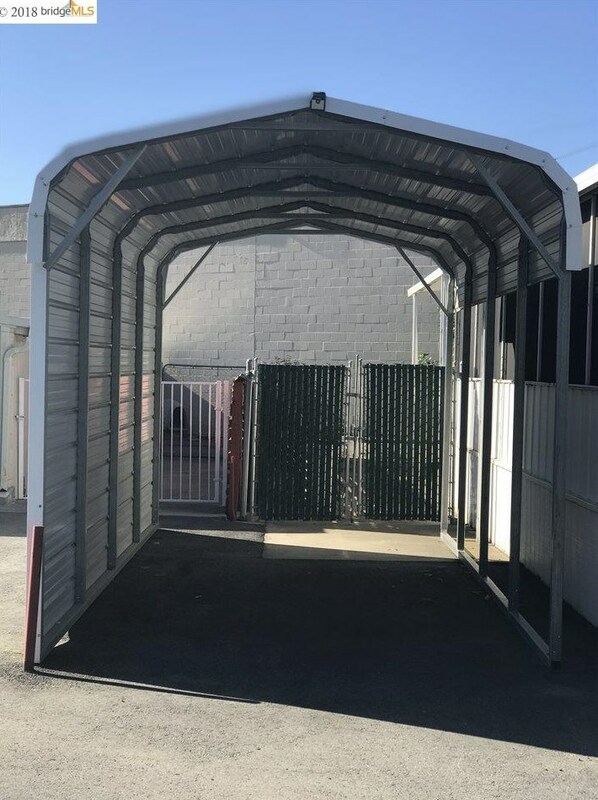 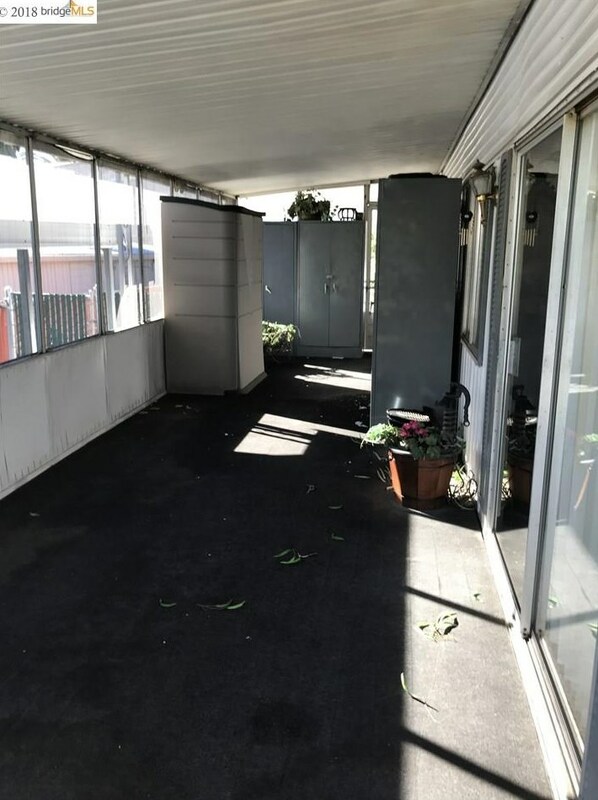 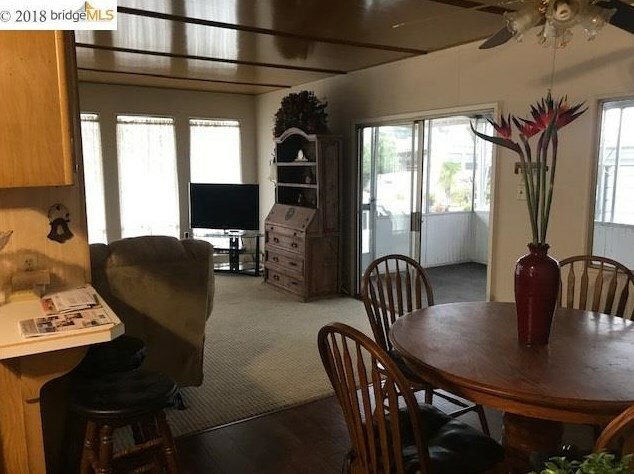 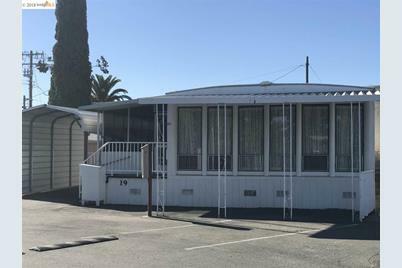 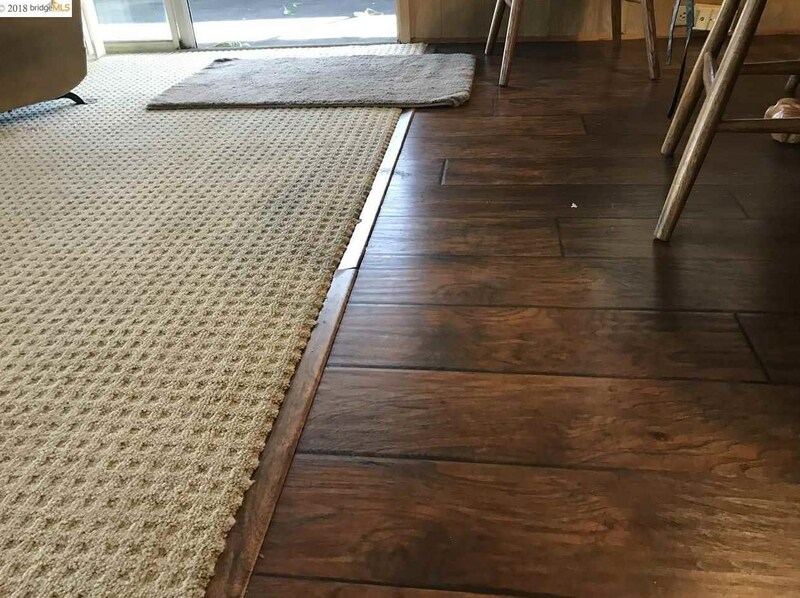 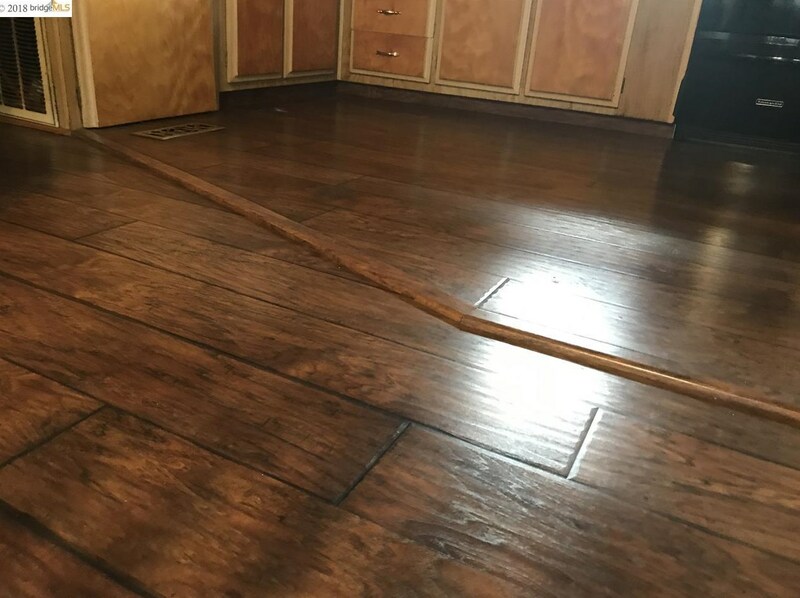 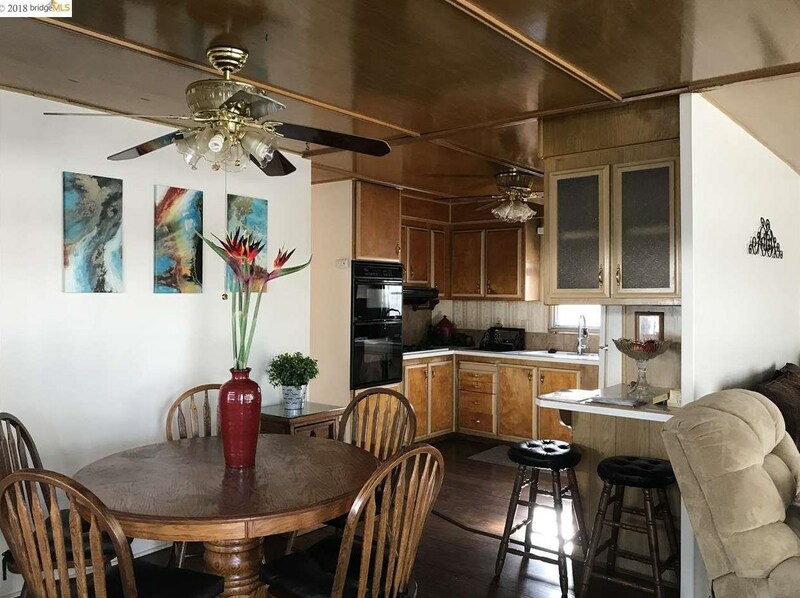 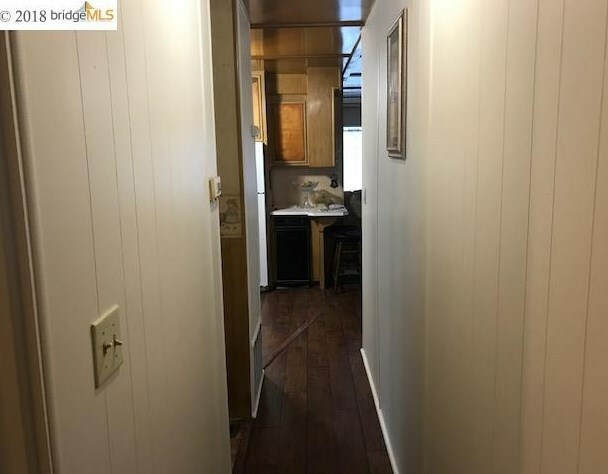 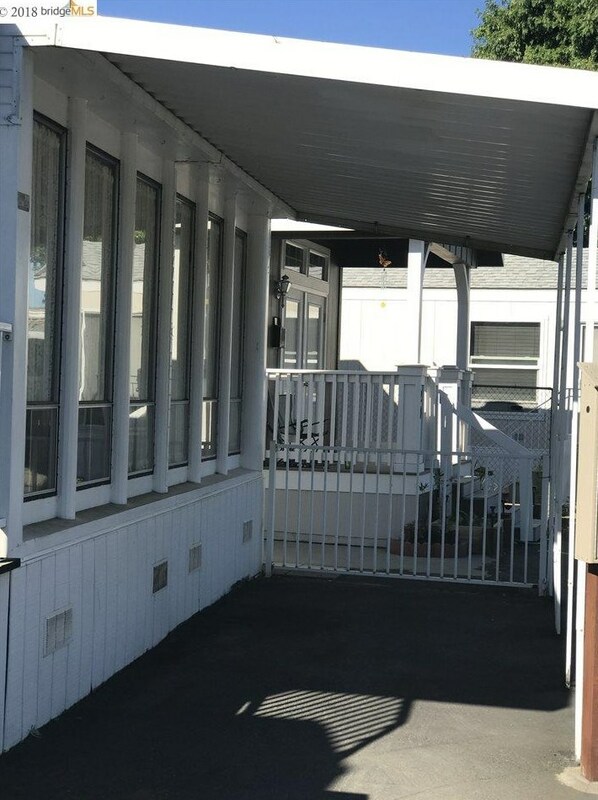 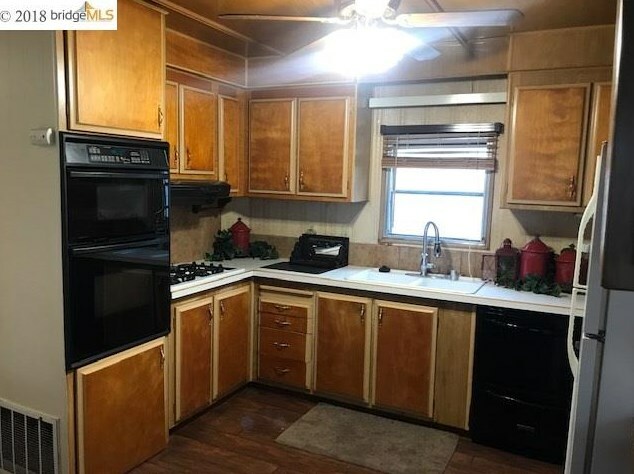 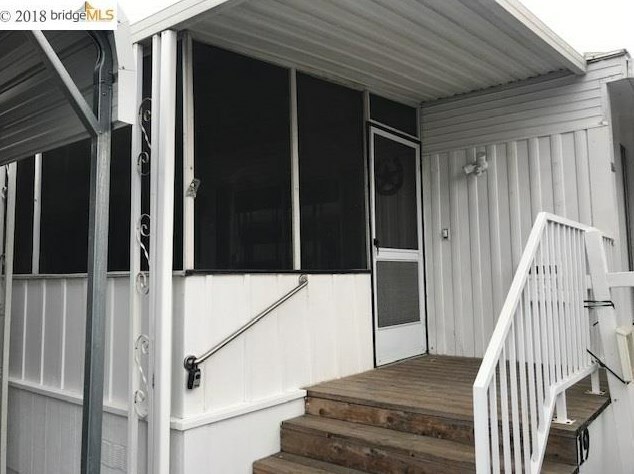 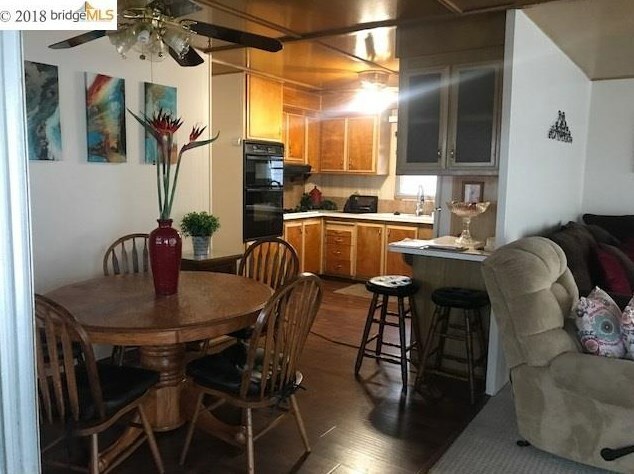 3933 Walnut Blvd #19, Brentwood, CA 94513 (MLS# 40831245) is a Mobile/Floating Home property with 2 bedrooms and 2 full bathrooms. 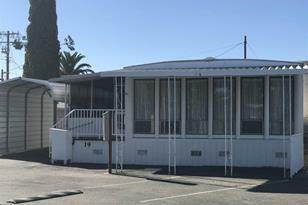 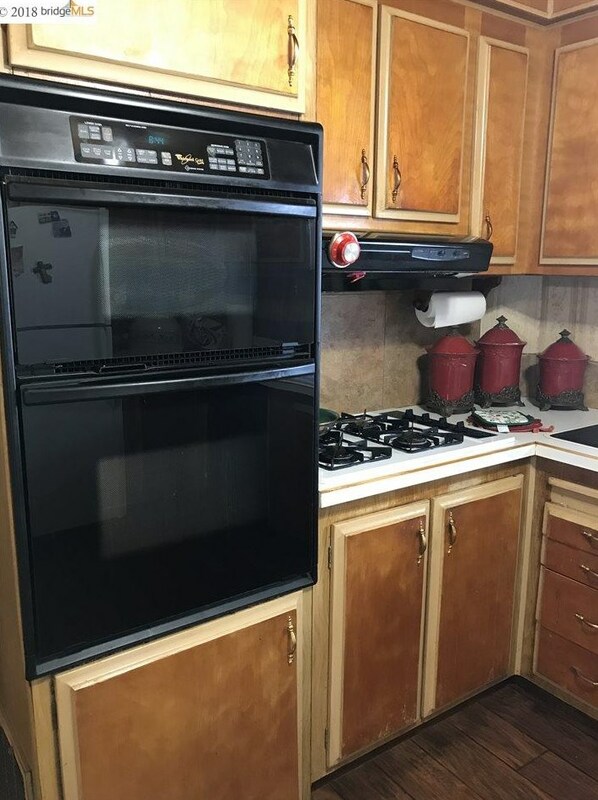 3933 Walnut Blvd #19 is currently listed for $149,900 and was received on July 20, 2018. 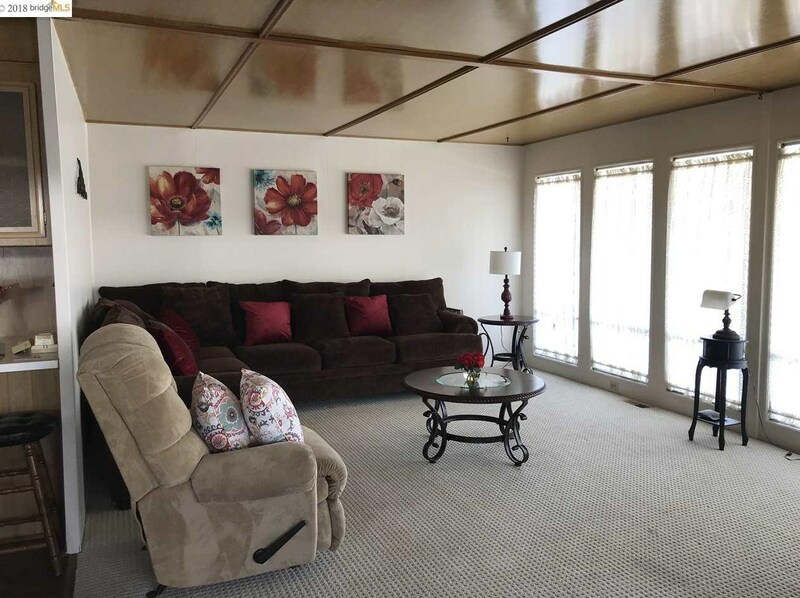 Want to learn more about 3933 Walnut Blvd #19? 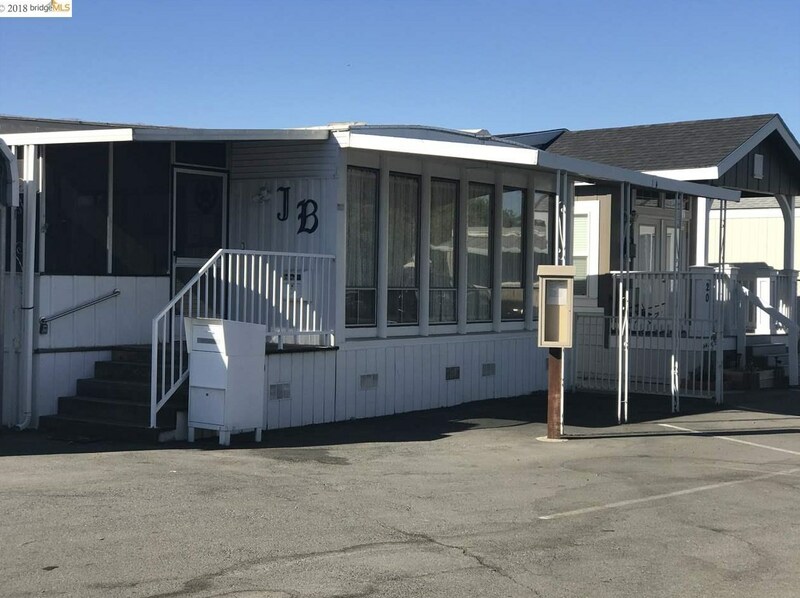 Do you have questions about finding other Mobile/Floating Home real estate for sale in Brentwood? 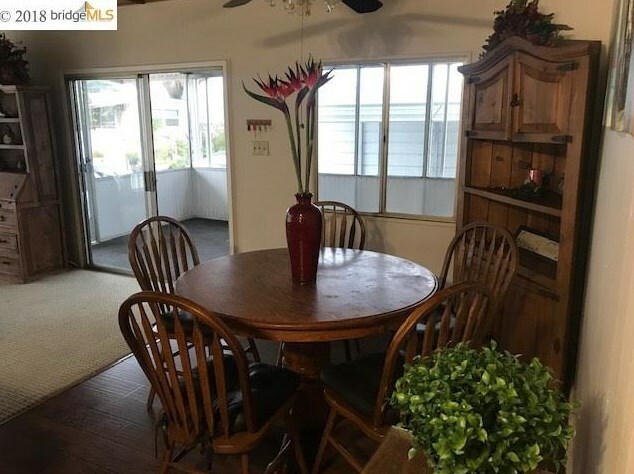 You can browse all Brentwood real estate or contact a Coldwell Banker agent to request more information.